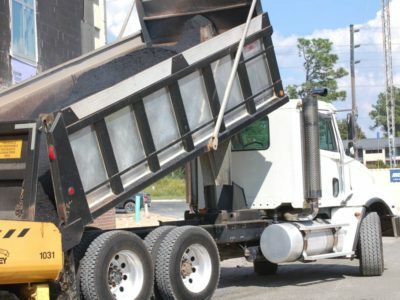 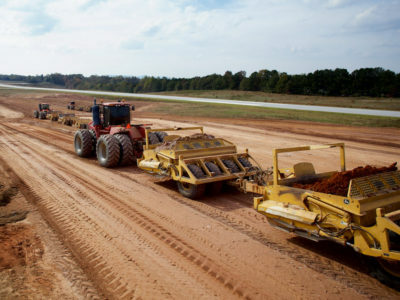 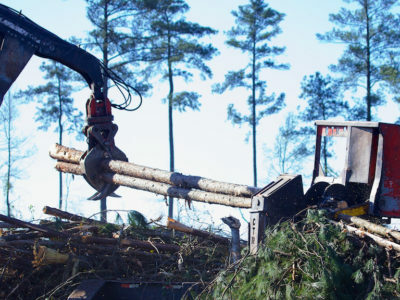 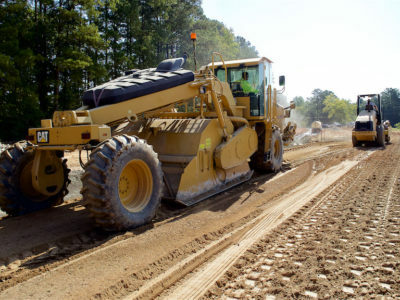 Gearig Civilworks delivers its unique variety of services to a wide range of markets and customers throughout the southeast. 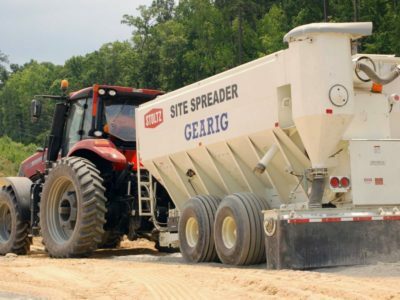 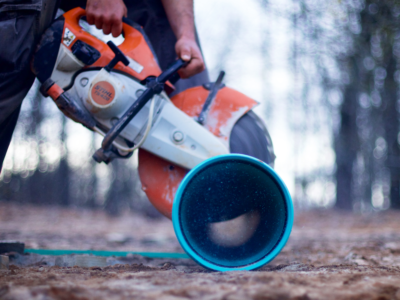 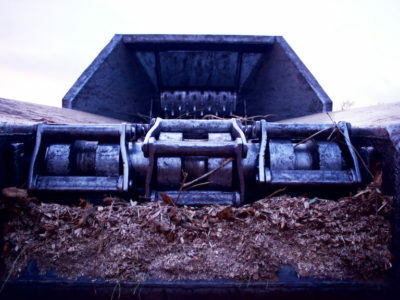 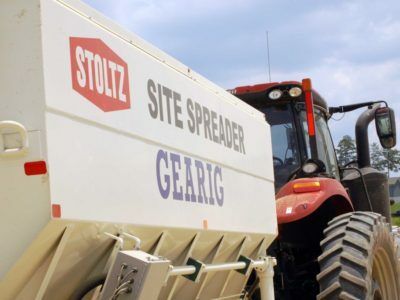 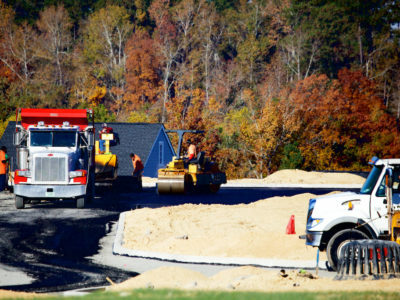 Although the basic components of site preparation, clearing, grubbing, grading and erosion control remain relatively constant, Gearig stands out as an industry leader in versatility and ingenuity. 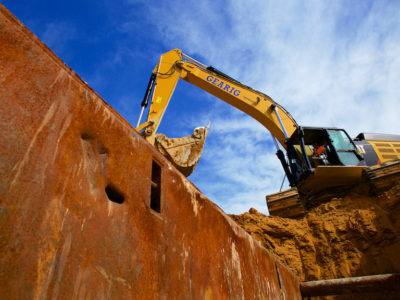 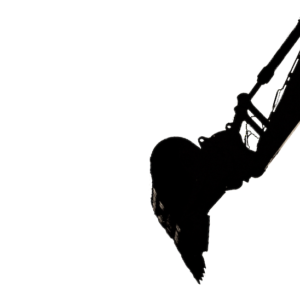 Gearig consistently rises to the occasion by developing groundbreaking solutions which allow our customer’s projects to remain on time and on budget. 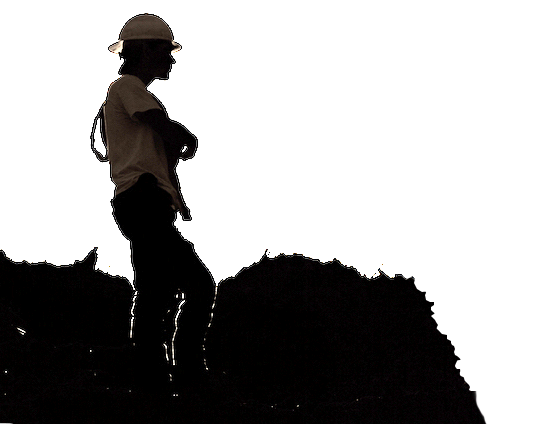 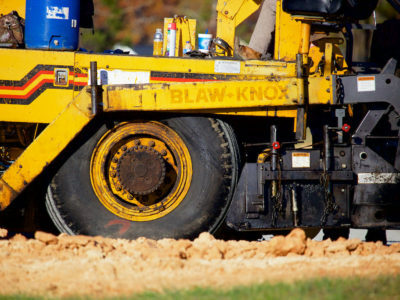 Not all site preparation projects, nor the companies providing sitework, are the same. 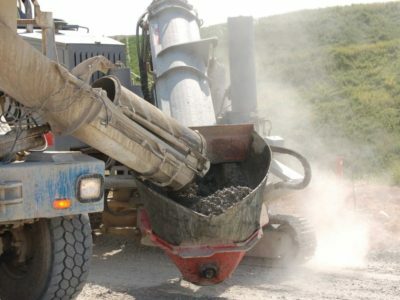 At Gearig, we know dirt. 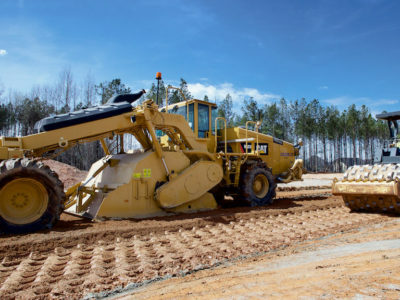 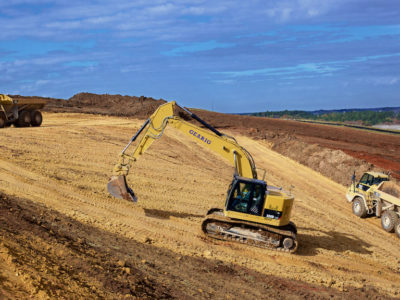 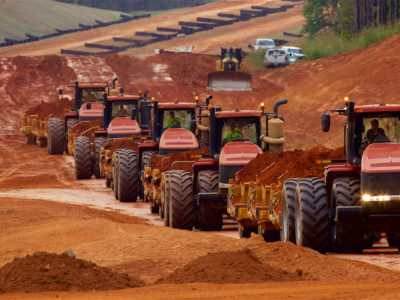 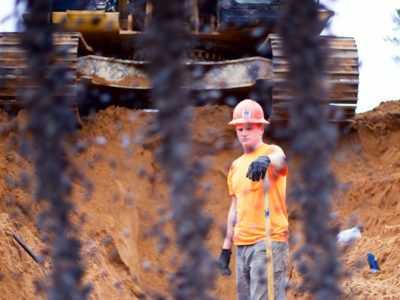 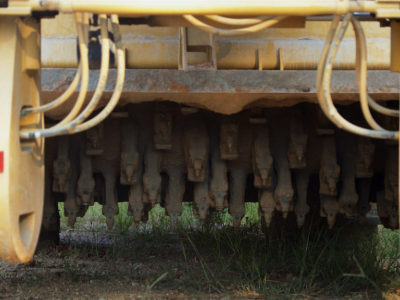 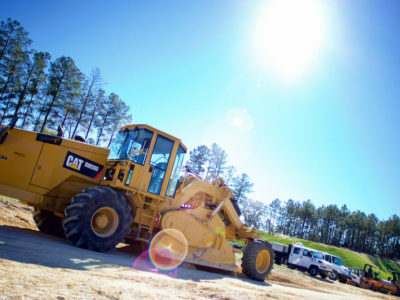 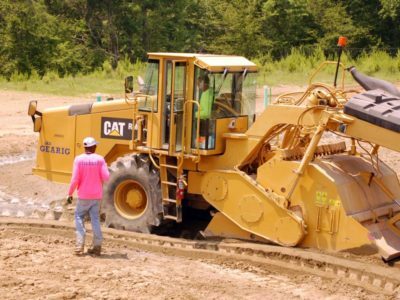 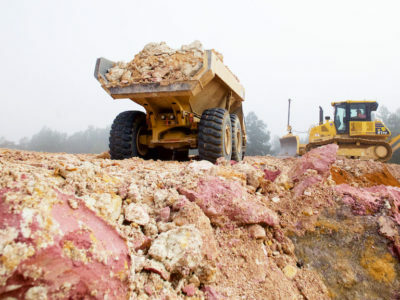 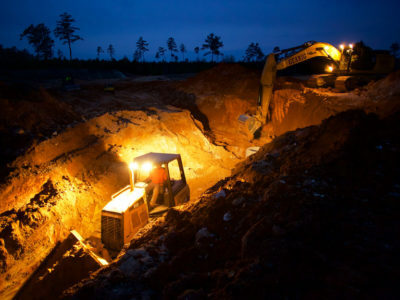 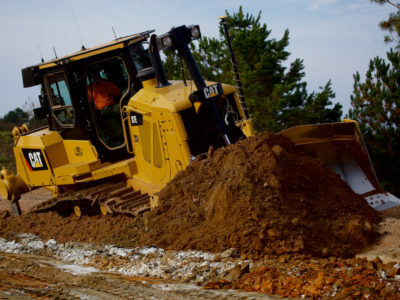 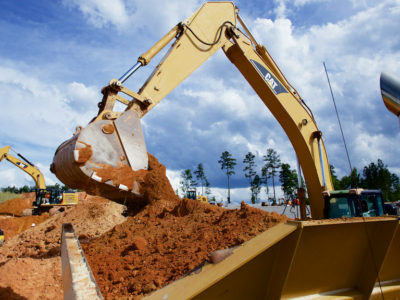 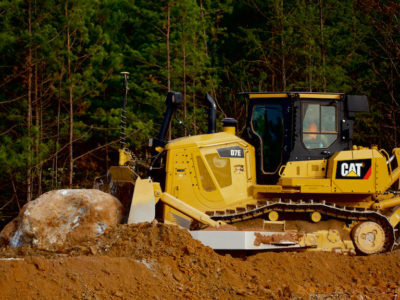 Whether mass grading 50 thousand yards or 2 million yards, whether working 10 acres or 200; the most critical component of efficient earthwork is an accurate picture of where the dirt is and a resourceful plan to get it where it needs to be. 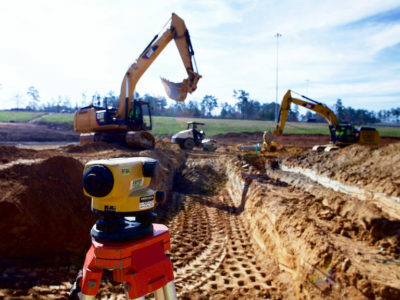 The Gearig surveying team uses state of the art technology to collect GPS data, areal topography and, along with good ol’-fashioned knowhow, generates precise 3D renderings of work sites. 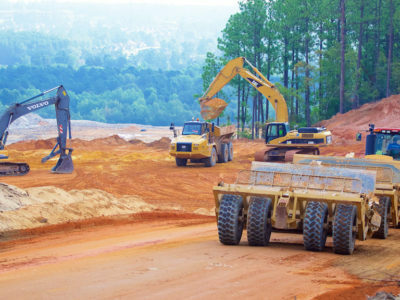 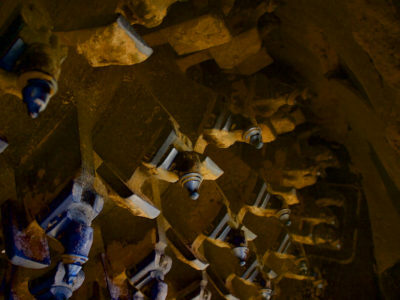 Not only is this data used to provide cut and fill reports, which in turn allows for accurate work schedules, it is also used by our heavy equipment Global Navigation Satellite Systems. 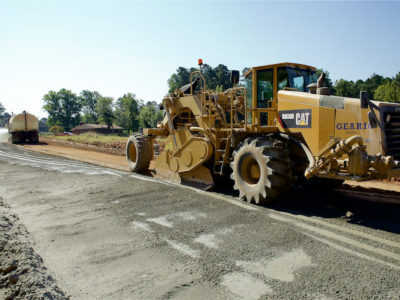 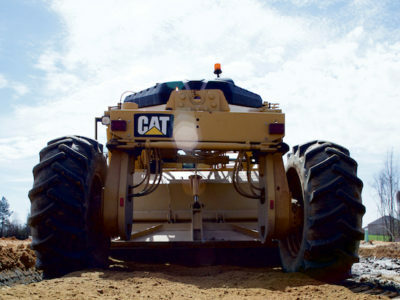 GPS machine control technology provides for “stakeless” grading, minimizes error and increases productivity. 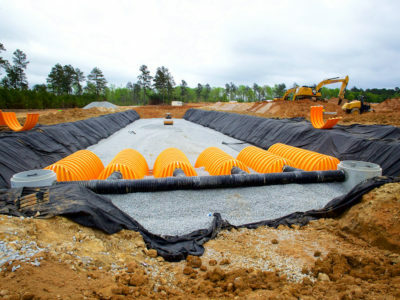 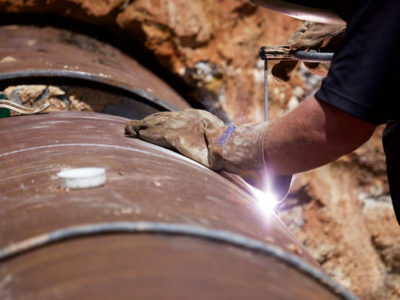 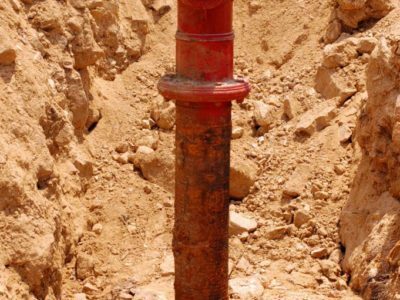 Gearig provides all facets of “wet” underground utility installation; storm drainage, water distribution, sanitary sewer and fire. 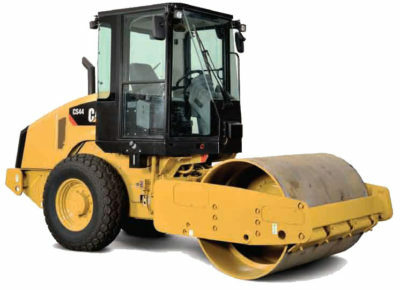 As part of our turnkey solutions, Gearig can provide for all our customer’s base and paving needs. 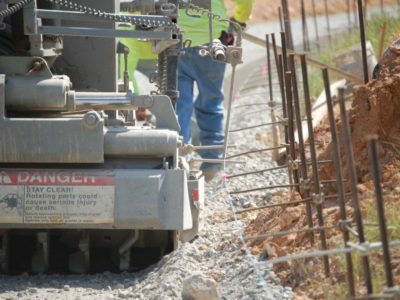 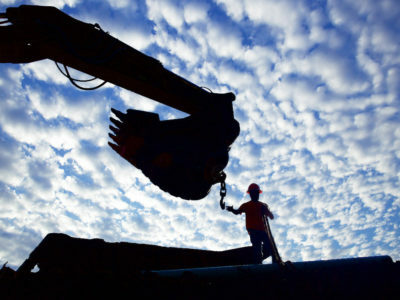 Gearig’s Stabilization Services provide remarkable benefits and return on investment to engineers, developers, contractors and other private and public entities. 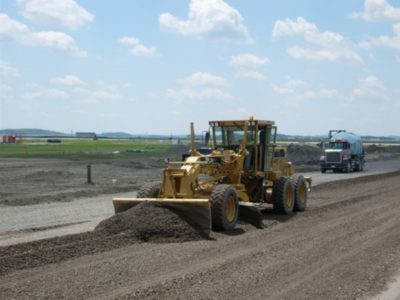 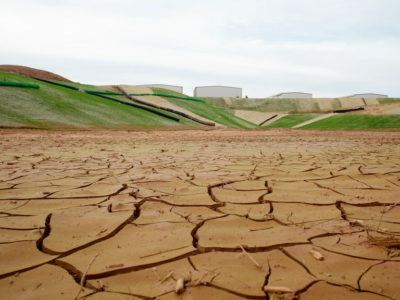 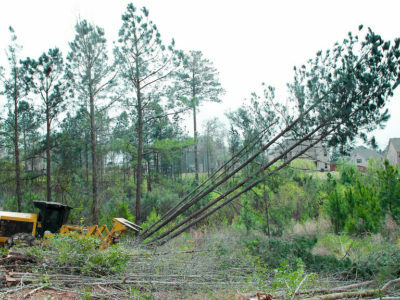 The engineering practice of soil stabilization and reclamation allows for improving existing soil conditions which fail to meet project structural requirements. 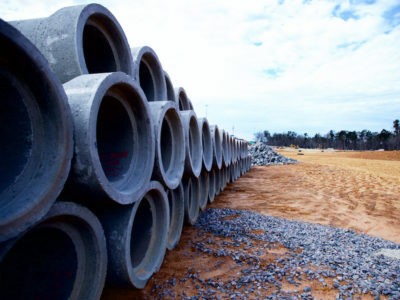 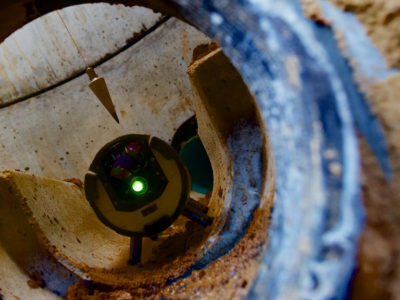 Stabilization is much faster than conventional methods and can be delivered at half the cost. 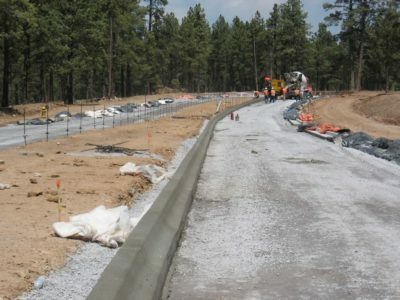 As an additional benefit, the final product is more durable and permanent than conventional undercutting and filling processes. 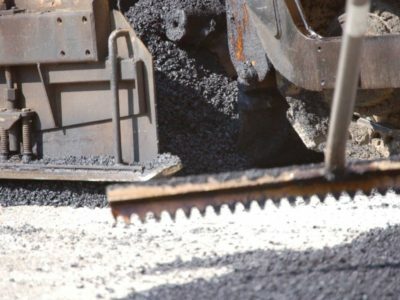 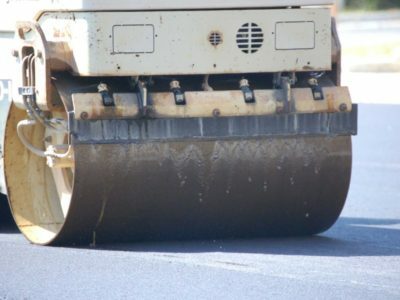 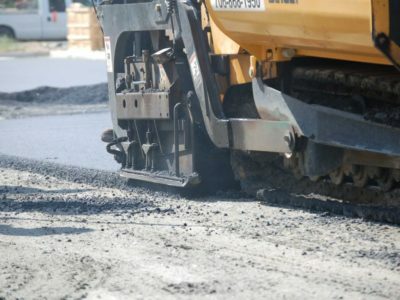 Asphalt Reclamation – Also known as Full Depth Reclamation, this process involves mixing Portland cement with recycled, pulverized pavements. 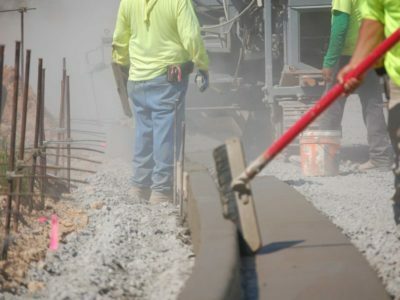 During the procedure, failed or insufficient pavement sections are transformed into a fresh, capable base without costly and time-consuming demolition, haul off and replacement. 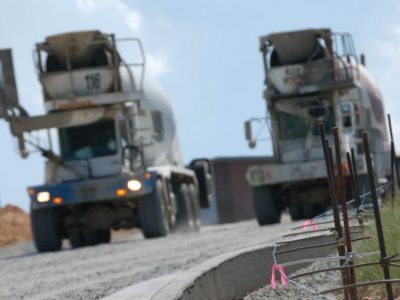 Soil Cement Stabilization – During the preparation of a cement treated base, precise amounts of Portland cement are mixed into the soil or stone at a measured depth to achieve required strength and durability. 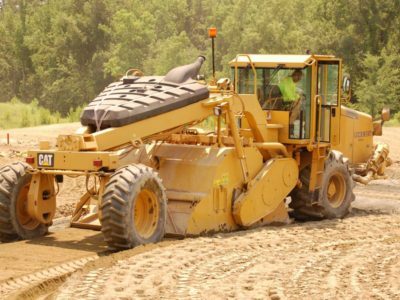 Lime or Cement Modification – Often, existing soil fails to meet moisture content, strength, clay or silt properties and cohesiveness. 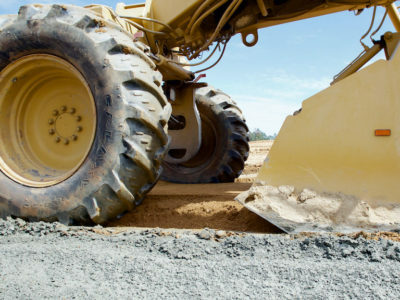 Soil modification can be achieved by mixing lime and cement along with other substrates to create the needed base.